The BPFD was founded in 1890 and serves the Blue Point Community. 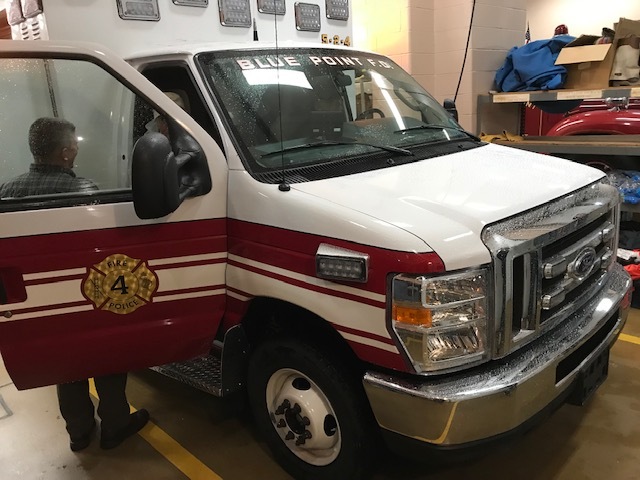 The members of the Fire Department are volunteers and must successfully complete training classes offered by the Suffolk County Firefighters Training Academy, pass a written exam and obtain a Firefighter 1 certificate. Members train weekly and must answer a percentage of all alarms the department is activated for. The department is organized with 3 companies: Hose Company, Engine Company and Hook and Ladder Company. Additionally the department also has a Fire Police Squad. EMT calls are handled by Patchogue Ambulance. New 5-2-4 Fire Police Vehicle shown with Members of Fire Police Squad and BPFD Commissioners. 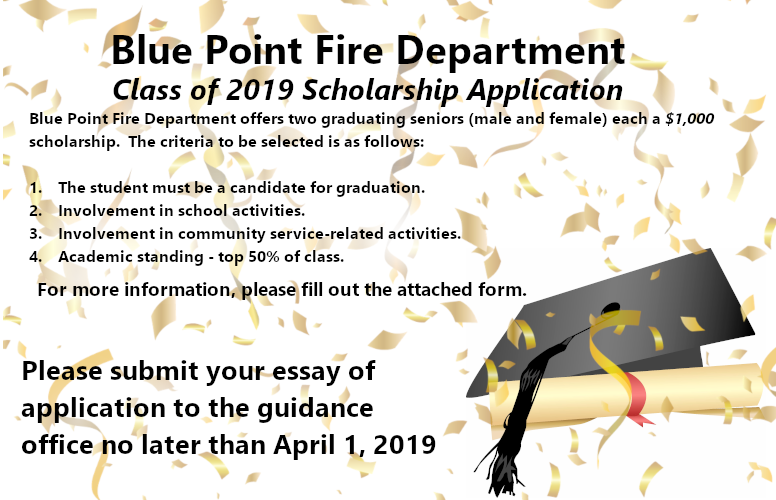 To Become a Junior Firefighter and race With The Blue Point Mighty Midgets Complete an Applicaiton and Return it To the Blue Point Fire Department. The Juniors Meet on Mondays & Thursdays starting at 6pm at The Blue Point Firehouse. 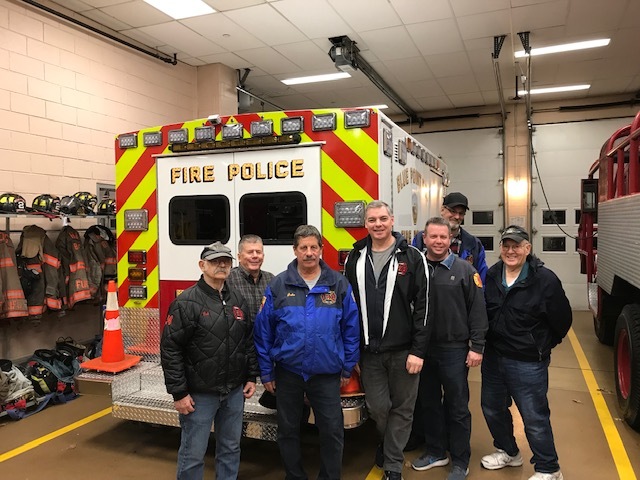 The Team Practices for Jr Racing and the Team competes from June until August at Firehouses around Suffolk, Transportaiton, Food, Refreshments, uniforms, and Training are all Provided free of Charge for team Members. Parents enjoy Team Race Day Food and Refreshments and contribute to the winning atmosphere of the Races. The Team is comprised of School age local youths up to 18 years of Age. The Department Thanks The Johnny Mac Foundation for Sponsoring the Mighty Midgets Uniforms. 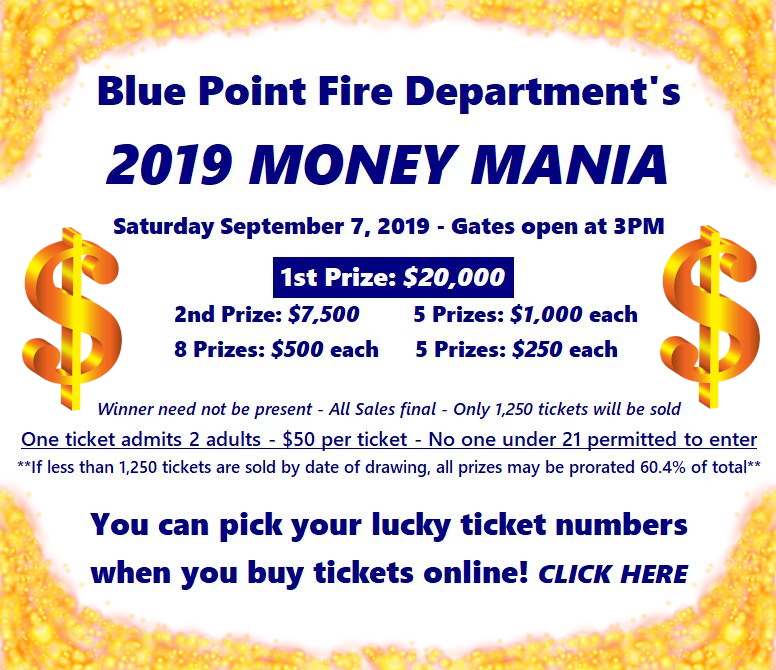 John Was a Member of the Blue Point Fire Department and the Foundation was formed is in His Memory and is Dedicated to the support of Firefighters and First Responders. For Information on Joining the Mighty Midgets contact The Blue Point Fire Department: 631-363-6310. Learn More about the Good Works of The Johnny Mac Foundation Here.